 Amp Up Action Park is the perfect place to host your graduation celebration. We make graduation celebrations personal and easy. For a limited, we’re offering a special graduation event package to accommodate groups of 20 or more. 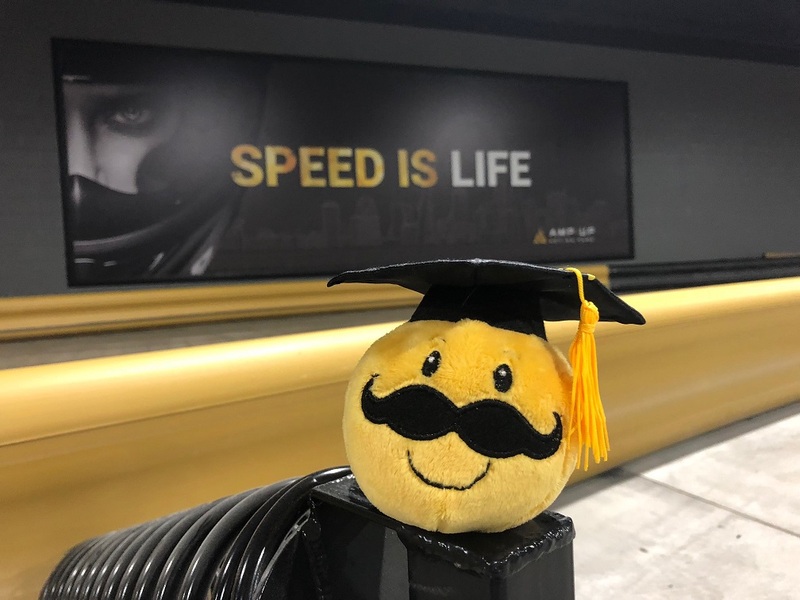 Amp Up your event with a variety of add-on options including discounted arcade game cards; adult drink tickets for beer, wine or sangria; a private go kart race for the graduate and friends. Ask an event pro for pricing. Host a graduation party with Amp Up and you can skip pre-party cleaning and post-party clean up! And we offer so much more than just a party room rental. Begin your party inquiry today! A party pro will check available dates and answer questions. Email us Events@AmpUpSTL.com or call (314) 439-8008.